 Experience the Cadillac KISStory Tour, a 2.5 mile walking tour of the Cadillac KISStorical sites that have become famous since the 1975 KISS visit to Cadillac. 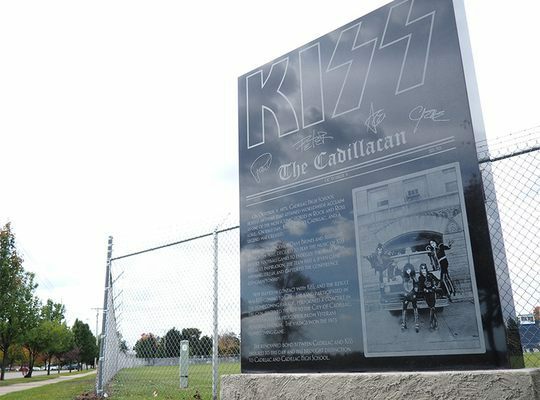 The CAVB has placed four KISStorical plaques around Cadillac. Music fans can now walk from plaque to plaque. Each all-weather marker features classic photos and an explanation of why the spot is significant in the story. Plus, by going to kisscadillac.com, they can bring up audio/video of Jim Neff, the 1975 Assistant Coach, telling about some of the highlights that go along with each location. Download the brochure with map below or read more about this moment in history on our blog.